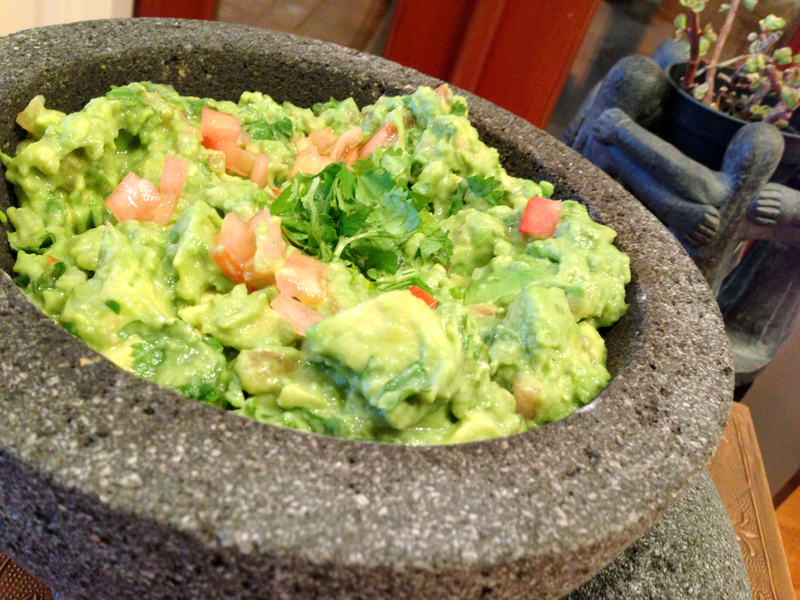 The absolutely perfect guacamole recipe—or as Raweia’s son calls it—Rockamole! Many of us know the plentiful benefits of avocado, including the high levels of potassium, fiber, and antioxidants in each little guy as well as their potential cholesterol and triglyceride lowering effects. You may choose to balance this recipe out by adding protein-rich greek yogurt that lowers the overall density of this treat & serves as a good spread for wraps in addition to a vegetable dipper. You can thank us later! Combine cubed avocado, lime juice and greek yogurt (if using) in bowl. Mash together gently until combined. Fold diced tomato, onion, jalapeño, and chopped cilantro into mixture. Season with salt & pepper. Garnish with diced tomato & cilantro.